Mobilize Monday: Power IS Rising! 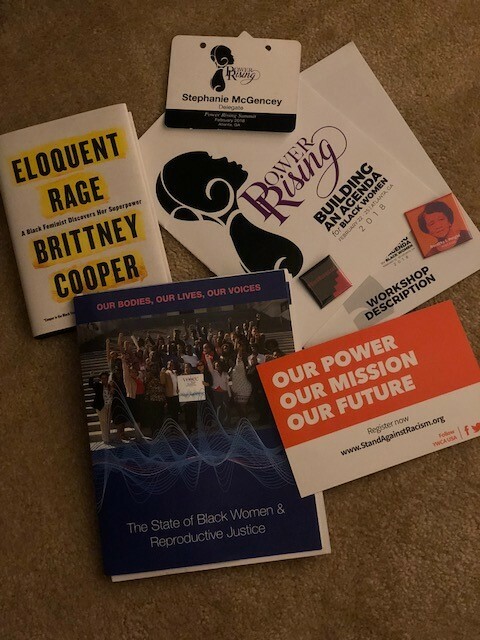 Last weekend, I spent two glorious days with over 850 Black women at the Power Rising Summit! Atlanta, the heart of the modern civil rights movement, was the perfect place for the Power Rising Summit! My iPhone camera game is still not great, so my photos don’t come anywhere near to capturing how powerful the experience was for me and everyone there. But, trust me when I tell you it was a powerful experience. 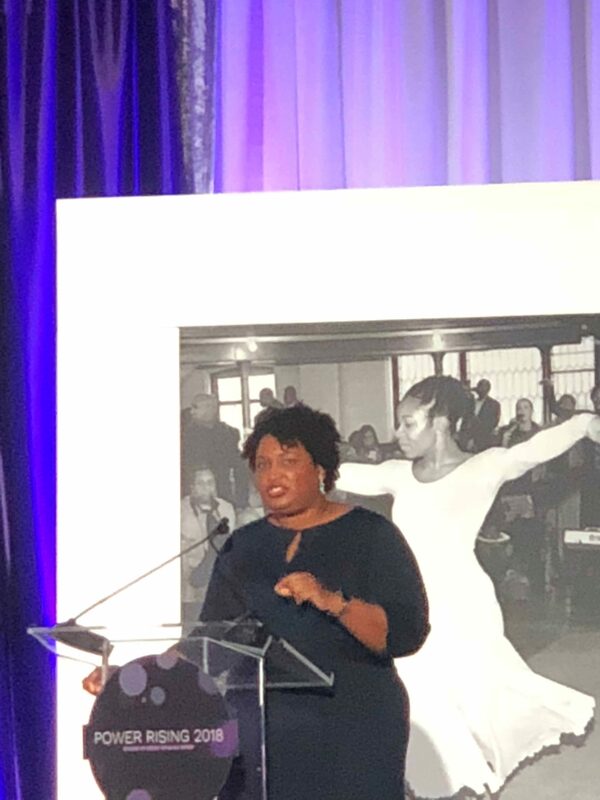 Stacey Abrams, Candidate for Governor in Georgia! Sisters shared our fears, concerns, hopes and dreams with one another. 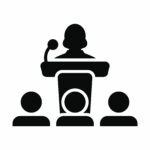 Several amazing sisters led workshops to share vital information and challenge us to engage on important issues of the day. I have captured a few of the highlights below and look forward to sharing more as the movement unfolds. Enjoy! Items I Picked Up at Power Rising! 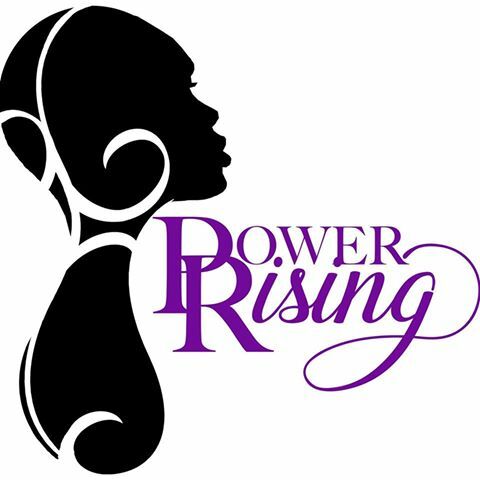 First, check out the Power Rising Twitter Feed for amazing photos and videos of various sessions. Below is a video I took of Sisters jamming while waiting for the session to begin! 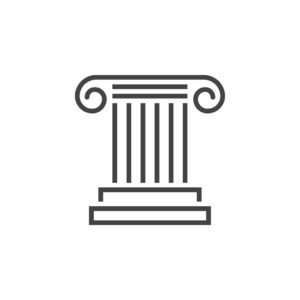 Second, get engaged in at least one of the five Power Rising Pillars! WE CAN will share some ideas about how you can get involved in your community throughout the year. Finally, practice radical self-care. WE CAN will continue to remind you to put your mask on first so that you can fully engage in movements to change your community and our country. 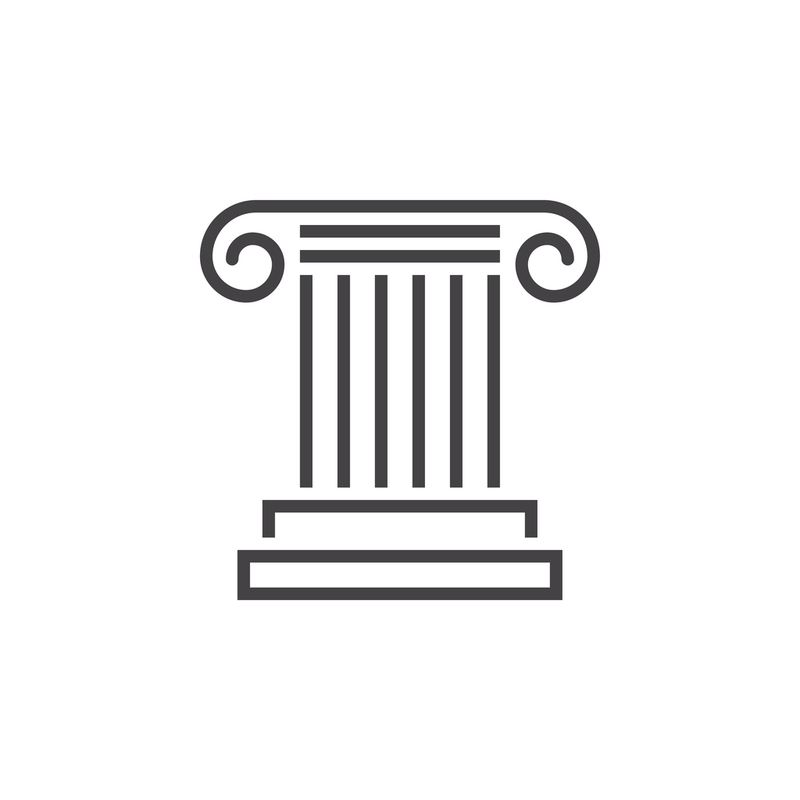 An important first step? Make a commitment to get at least 7 hours of sleep every night. Try it for one night, then another and another. Getting enough sleep is HARD for me too, but together WE CAN do it! Find a friend to be an accountability partner with you and girl get your rest.